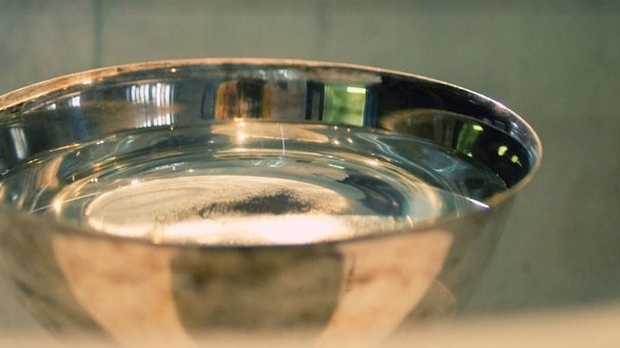 What is the proper way to be baptized? Is it immersion, sprinkling, pouring, or dipping? Are they all equally proper? Perhaps if we simply look to the Greek word for baptism, the question will be settled once and for all. If it were only that easy. Thinking of this in this message, Dr. Sproul helps us understand the central meaning of baptism as we seek the proper mode of baptism.